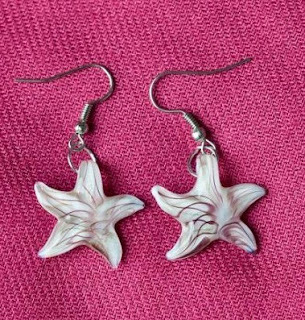 Free Glass Starfish Earrings for New Sneakpeeq Members! If you haven't joined sneakpeeq yet, now is a great time to do so! New members get a free glass starfish earrings plus free shipping!